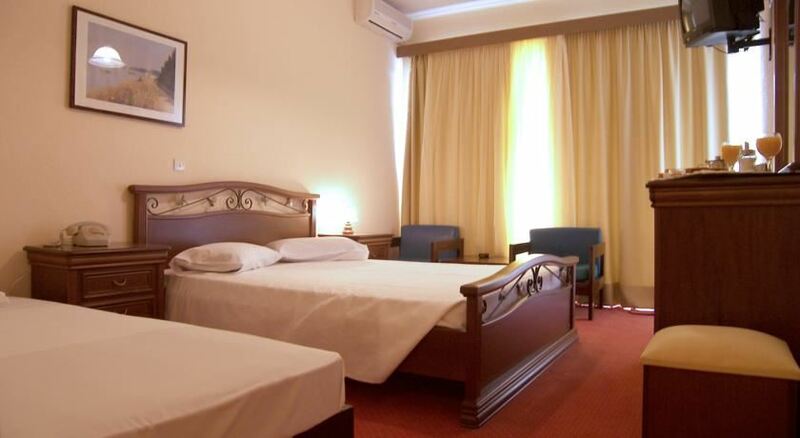 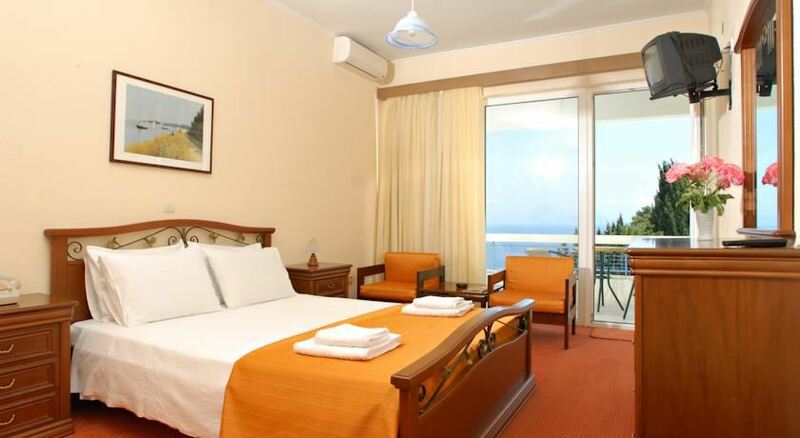 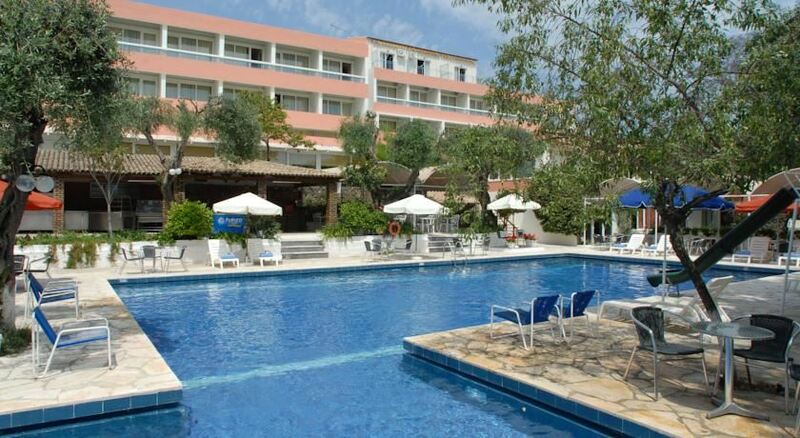 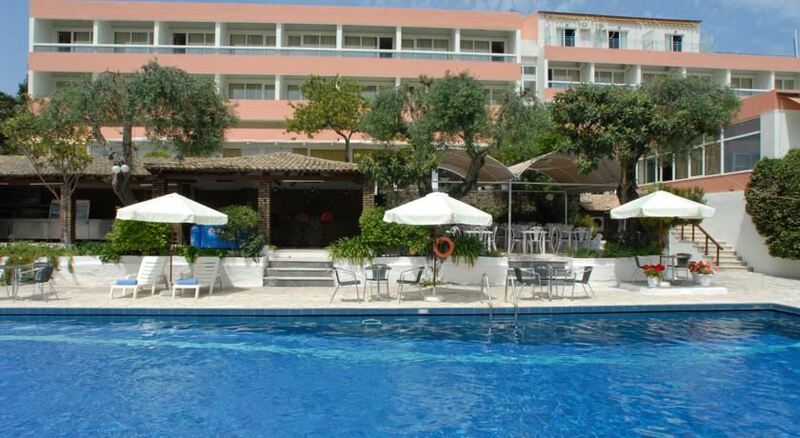 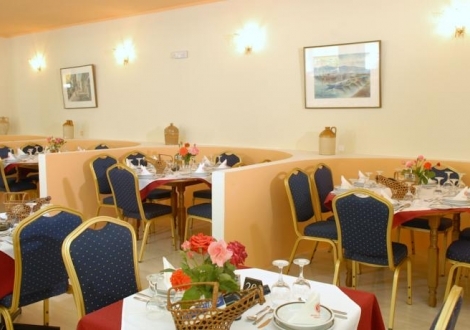 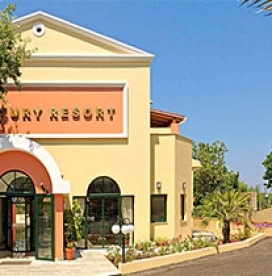 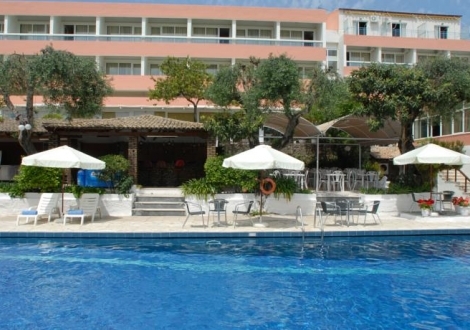 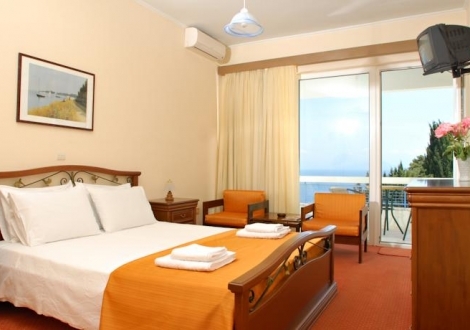 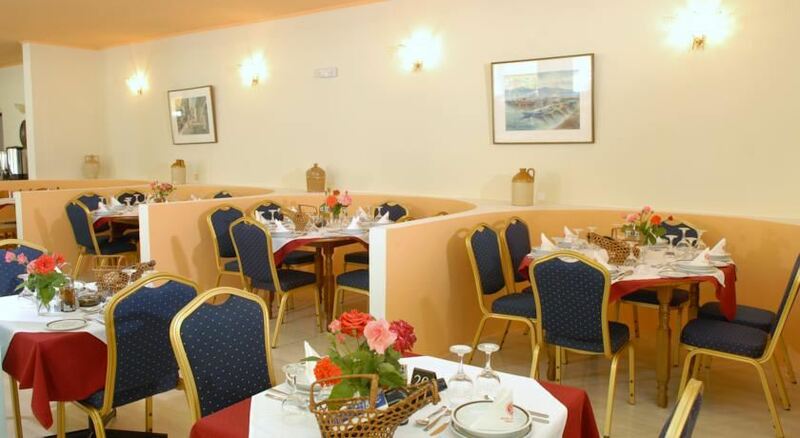 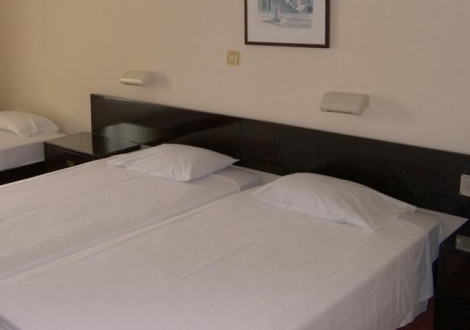 Alexandros Hotel Corfu has total of 95 residential units, including comfortable rooms and senior suites. 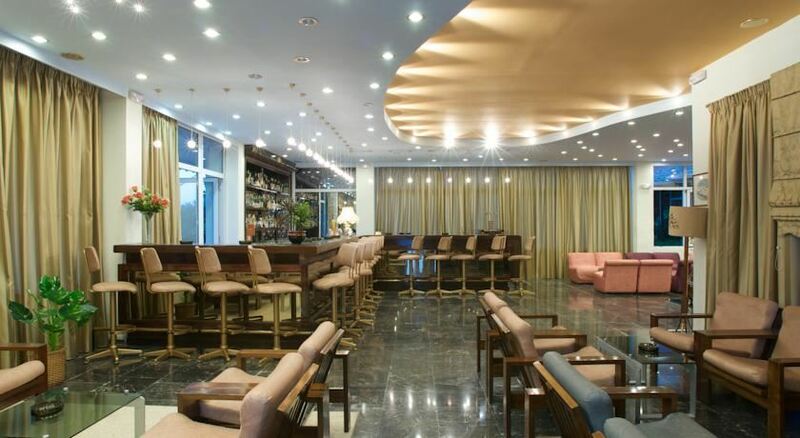 Among the facilities on offer to guests include a lobby area, which houses a 24-hour, hotel safe, a currency exchange desk and a lift. 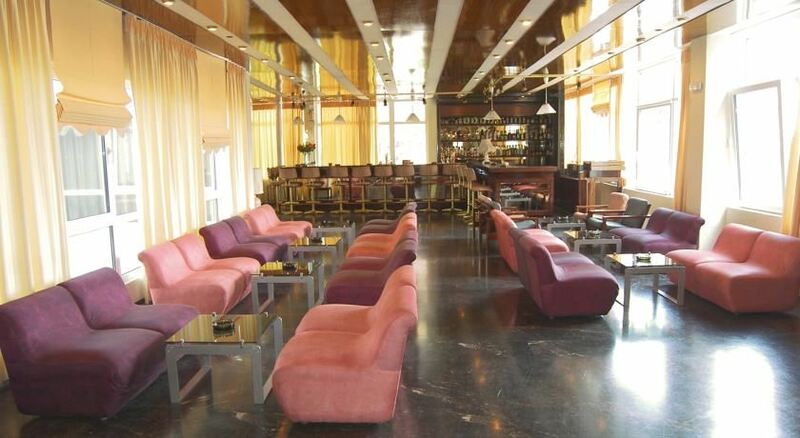 There is a children's playground and a cafe, a bar and restaurant. 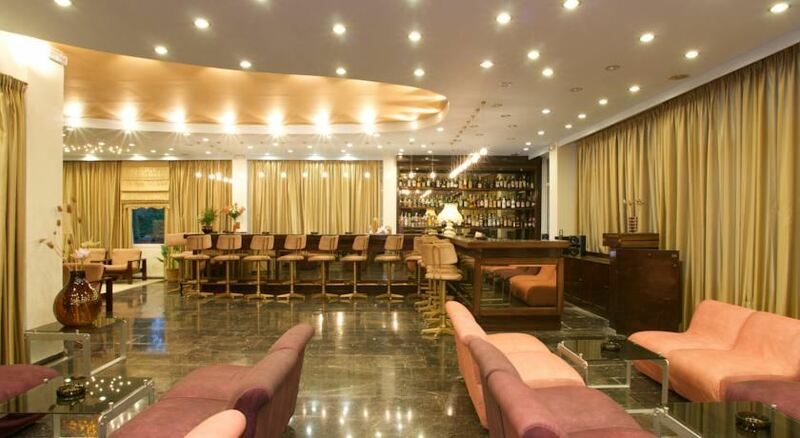 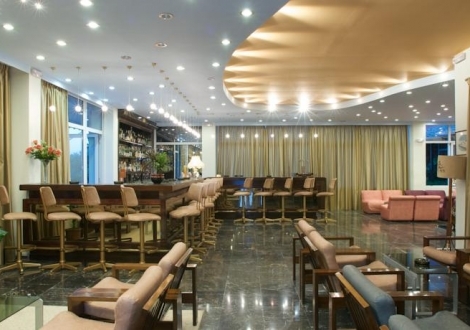 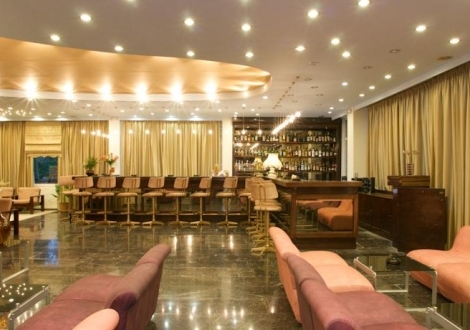 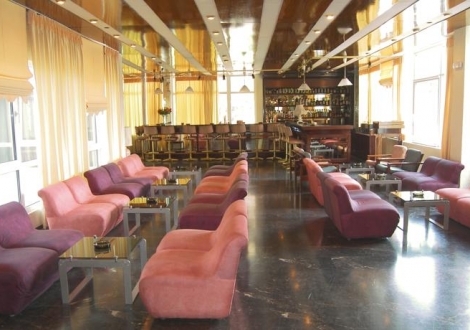 The hotel has a large lounge, restaurant, main bar, a tavern by the pool, a games room and an area for playing cards. 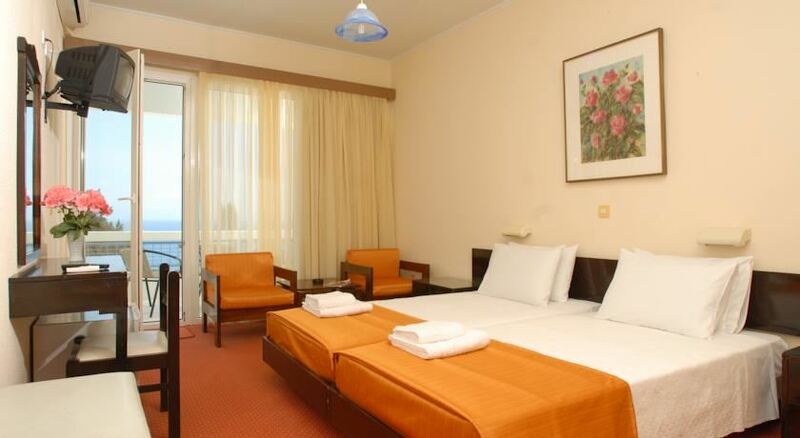 In addition, room service and private parking available. 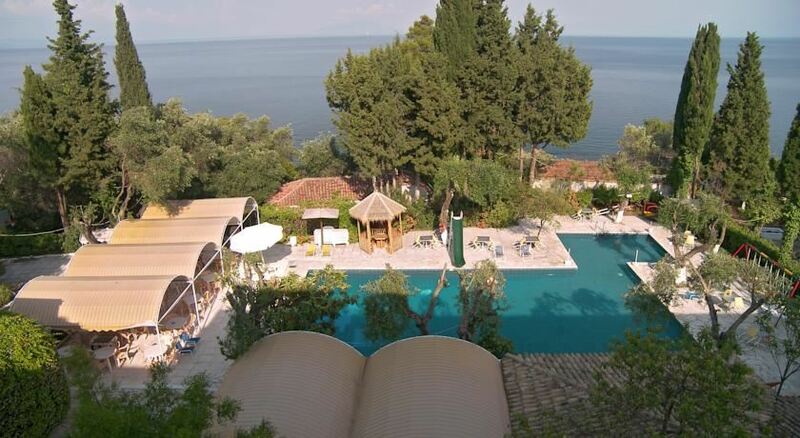 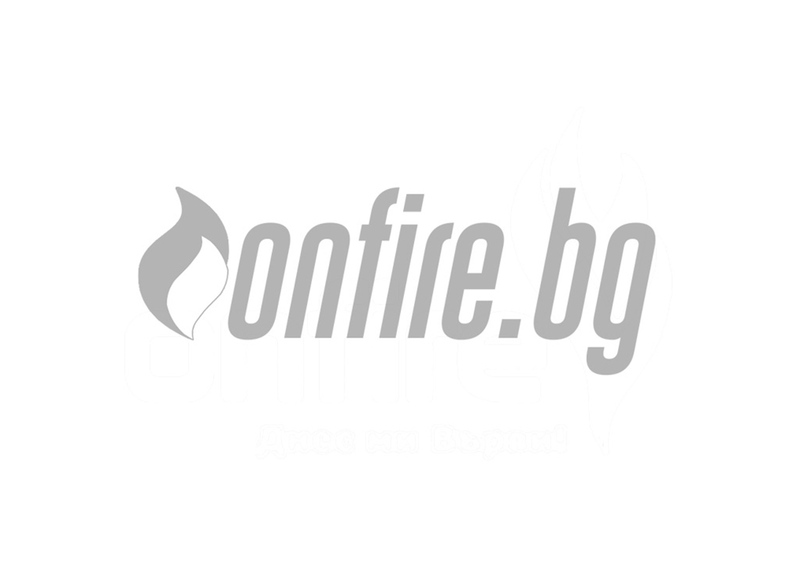 Distance to Beach beach of Acharavi (500 KM) City center Corfu Town (35 KM) Hotel checkin from: 14:00 Hotel checkout to: 12:00 ..